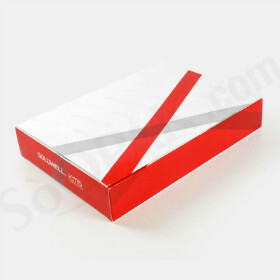 This is a box that speaks high-end quality. 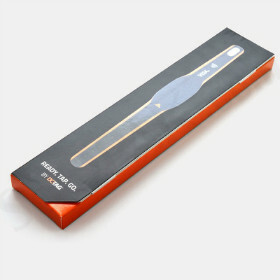 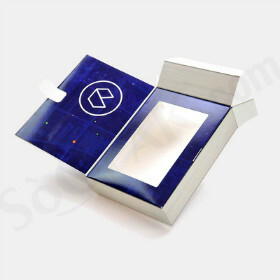 With your skin health products, you want to tell the customers that they're getting a premium product by the way it is showcased from the box. 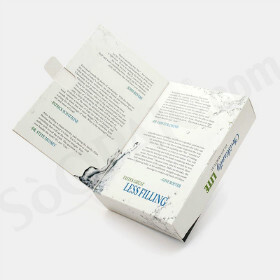 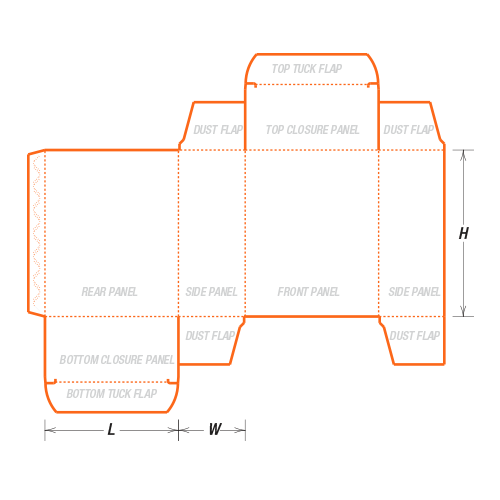 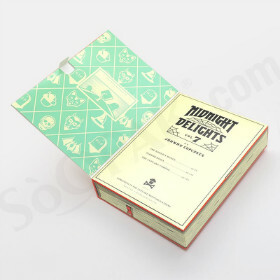 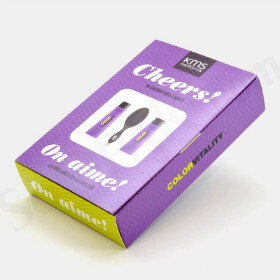 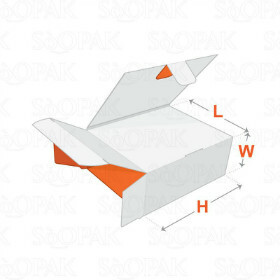 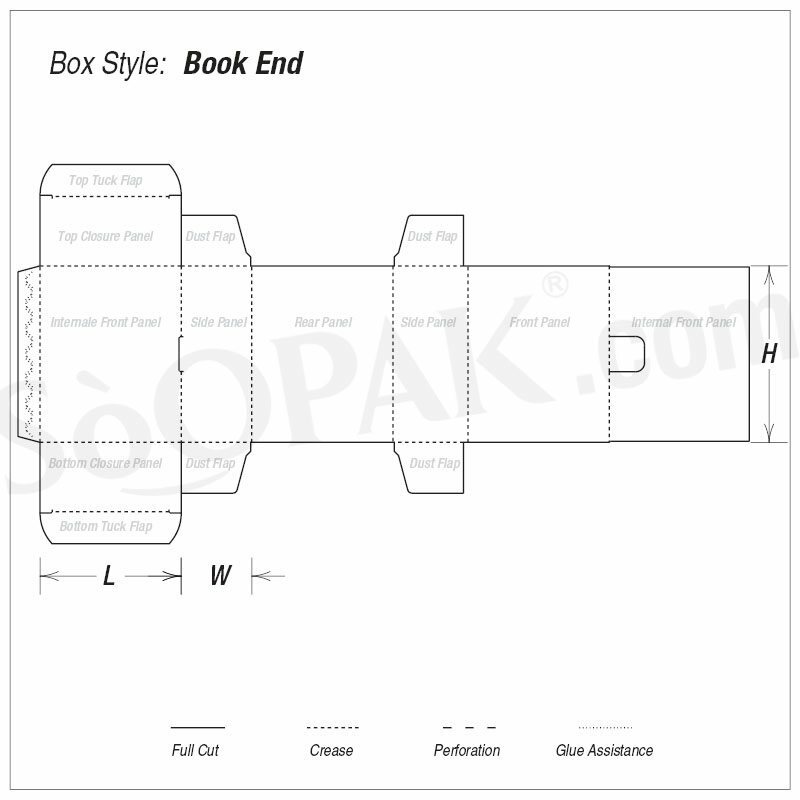 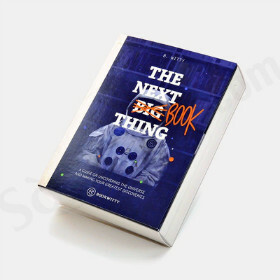 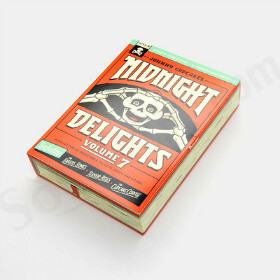 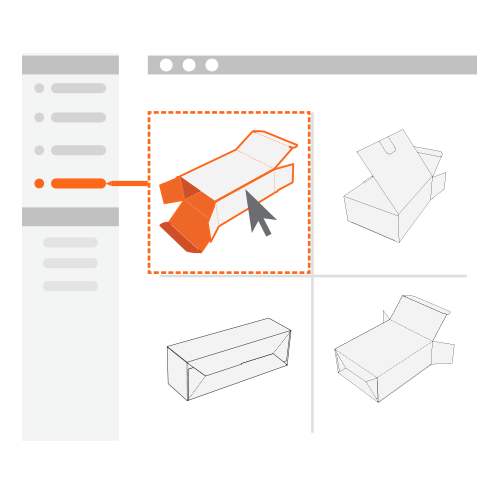 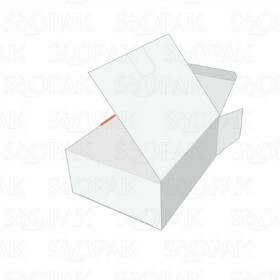 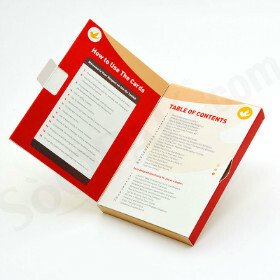 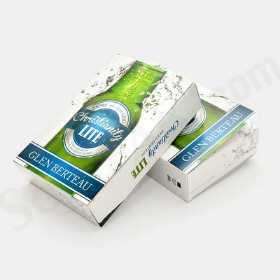 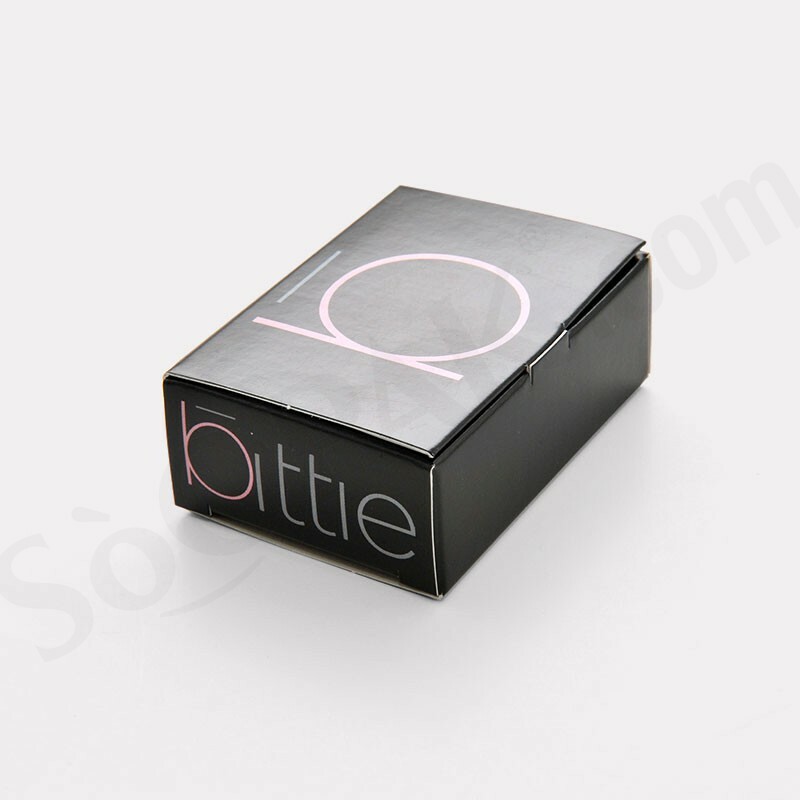 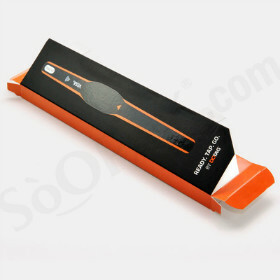 Double thick front panel for easily flip purpose, which protects the product inside and it also gives extra space for getting your design and product information printed on the cartons.